Following a thrilling opening weekend, the 2014 Burlington Discover Jazz Festival is in high gear as fans bop, bebop and post-bop around town to the jazzy sounds emanating from practically every pore of the Queen City. Burlington is alive with music this week, so much so that you can barely leave the house without tripping over a saxophone case. As always, much of the festival is free, or at least relatively easy on the wallet. But sometimes you get what you pay for, and to see the truly transcendent concerts requires more of an investment. What follows are seven featured shows we think will be worth their weight in brass over the final five days of the 2014 BDJF. And for a rundown of locavore options, check out this week's Soundbites column. Wednesday, June 4, at Nectar's in Burlington, 9 p.m. $15. Alan Evans is best known as the co-founder and drummer of Soulive, an acclaimed trio that has been prodding the boundaries of jazz and funk fusion since 1999. Fans of that group will likely find a lot to like about his new trio, Alan Evans' Playonbrother, which also includes On the Spot Trio guitarist Danny Mayer and Melvin Sparks organist Beau Sasser. Playonbrother similarly trade in deeply funky grooves, but with an ear toward mind-altering psychedelia. Opening the show are the Nth Power, an all-star ensemble composed of members of Lettuce, John Brown's Body, Dumpstaphunk and the Jennifer Hartswick Band — including Burlington expat Nick Cassarino. They blend gospel harmonies, thumping worldbeat jams and searing funk. Thursday, June 5, at the Waterfront Park Tent in Burlington, 6 p.m. $30/35. Friday, June 6, at Signal Kitchen in Burlington, 9 p.m. $22/27. 18+. 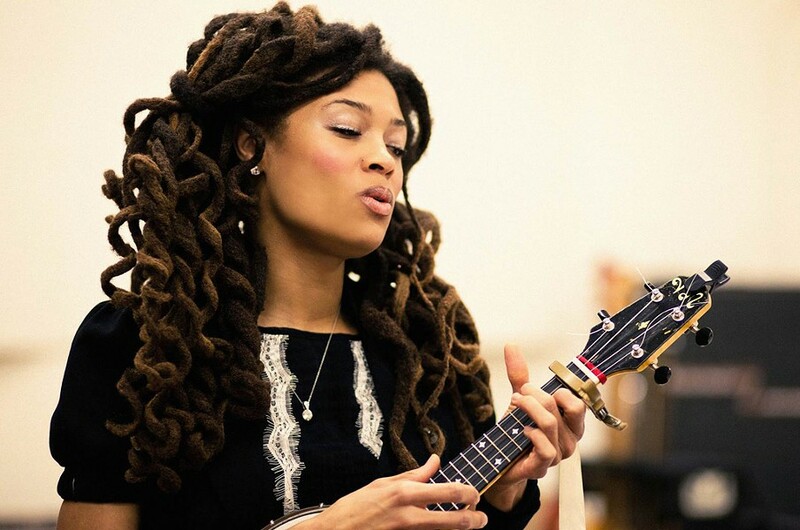 You can call Valerie June an American roots artist. Indeed, the music on her latest, Dan Auerbach-produced record, Pushin' Against a Stone, is informed by myriad foundational styles of American music, including folk, blues and Appalachian music. But the Memphis native and current Brooklynite takes those elements of early American music and weaves them into a distinctly modern and soulful tapestry of sound that defies categorization. Blessed with a richly expressive voice and irrepressible creativity, June is an American original. Saturday, June 7, at the FlynnSpace in Burlington, 8 & 10 p.m. $30. 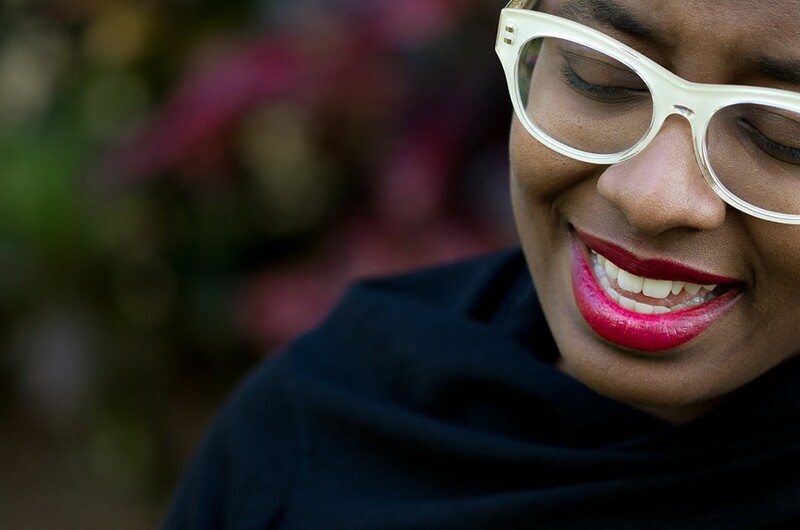 Cécile McLorin Salvant stands at the vanguard of the next generation of great jazz vocalists. Her latest record, WomanChild, was nominated for a 2014 Grammy Award for Best Jazz Vocal Album. The multilingual singer was the winner of the 2010 Thelonious Monk International Vocals Competition — an award previously won by singer Gretchen Parlato, a highlight of last year's BDJF. But heavyweight accolades aside, all you really need to do to understand why Salvant is regarded so highly is to hear her sing. Her full-bodied, smoky tone, natural feel for rhythm and all-around elegance led New York Times critic Stephen Holden to write, "Ms. Salvant has it all." We agree. Saturday, June 7, at the Waterfront Park Tent in Burlington, 5:30 p.m. $20/25. Five years ago at the 2009 BDJF, iconic Burlington acid-group Belizbeha reunited for a headlining show at the Flynn MainStage, 10 years after they had called it a career. For almost a decade the band, which featured MC Fattie B (Kyle Thompson) and vocalists Kadiatou Sibi and Shauna Anderson, in addition to some of the hottest players in town, was one of the most successful acts ever to call Vermont home. The group fused funk, jazz and hip-hop into a unique, innately danceable sound that was simply ahead of its time. Returning to the BDJF in honor of its 20th anniversary, the group lights up the Waterfront Park Tent this time, with the Jennifer Hartswick Band and Kat Wright & the Indomitable Soul Band. Sunday, June 8, at the FlynnSpace in Burlington, 6 p.m. $25. 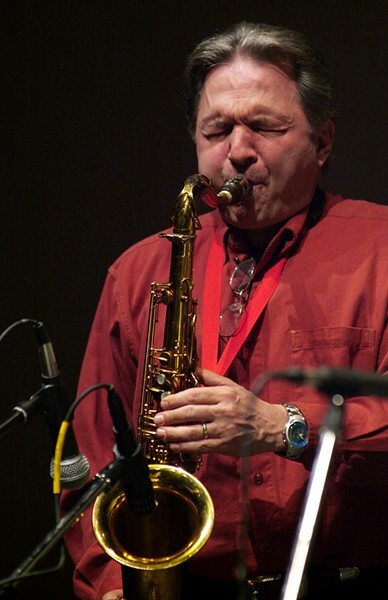 Jerry Bergonzi is on the short list of players in the conversation for best saxophonist alive. The Boston-based tenor sax player was a key member of many of Dave Brubeck's groups, has more than 60 recordings to his credit and is generally considered to be one of the great improvisers of all time. Bergonzi is a living legend who has probably forgotten more about jazz than most of us will ever know. To see him perform in the intimate environs of the FlynnSpace should be a genuine treat. Sunday, June 8, at the Flynn MainStage in Burlington, 8 p.m. $20-48. There's only one way to close out an epic festival like the BDJF: with a bang. 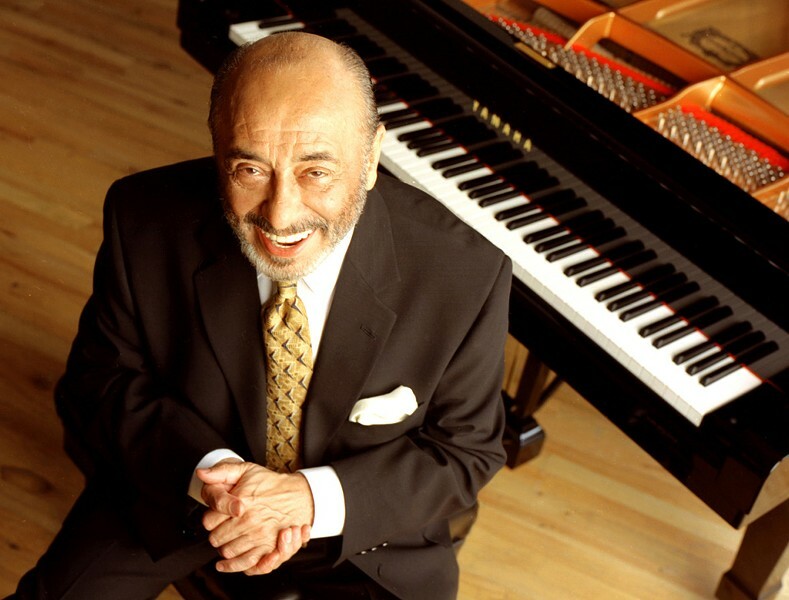 This year that honor belongs to pianist and bandleader Eddie Palmieri. 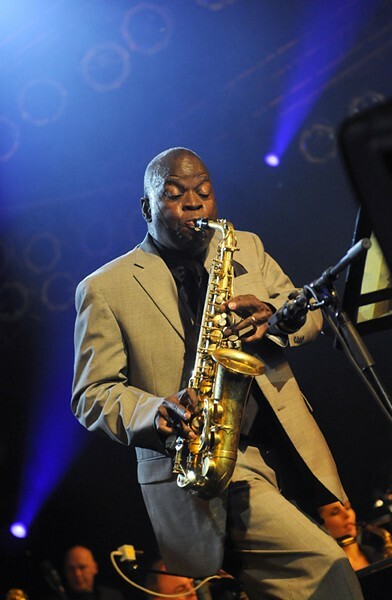 An NEA Jazz Master and multiple Grammy Award winner, Palmieri is a giant of Afro-Caribbean music. He is regarded as the last great bandleader to emerge from the golden era of the Palladium Ballroom, the famous New York City dance hall that was the epicenter for Latin jazz in the United States in the 1940s, '50s and '60s. Be prepared to dance in the Flynn's (approved) aisles.